The Leopard's Leap winery offers a wide range of excellent premium wines from South Africa, which are very popular amongst connoisseurs from all over the world. The Lookout Collection features wines that are ideal for carefree enjoyment with their easily accessible character. Elegant and well-structured, on the other hand, are the trademarks of the Classic Collection. 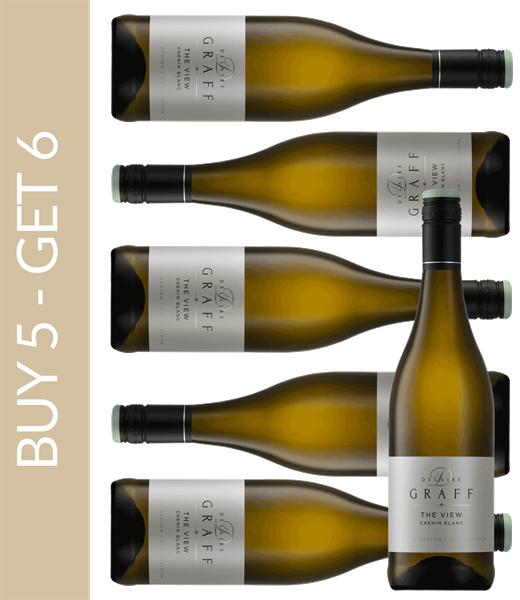 Here, lovers of South African wines from Cabernet Sauvignon to Shiraz, Chardonnay, Chenin Blanc and Sauvignon Blanc will find the right wine for every occasion. The Culinaria Collection promises culinary delights in the truest sense of the word. With the creations of this line, Leopard's Leap celebrates the excellent interplay of good wine and good food, making these South African wines excellent companions to any meal. Alongside South African top wines, excellent food is the second great passion of Leopard's Leap. No wonder, after all, the winery is located near the town of Franschhoek, which is a stronghold for gourmets with its numerous delicacies. At Leopard's Leap, visitors can even stand behind the stove in the estate’s kitchen and improve their cooking skills in one of the courses. Not only here, but also at one of the many Wine and Food Pairings, connoisseurs can discover the unique taste experience of Leopard's Leap wines for themselves. The winery is also committed to preserving the environment and protecting the endangered leopards living in the mountains of the Cape region. Leopard's Leap supports the organisation Cape Leopard Trust and presents their work at the farm with an interactive range of information and gives an insight into the animals’ way of life. In addition, Leopard's Leap has taken over the sponsorship of several leopards in the mountains of Cederberg and Franschhoek.